On DHS 168 we introduce to you Bman with his blend of Deep Afro House that will make you smile and bop your head with pleasure. 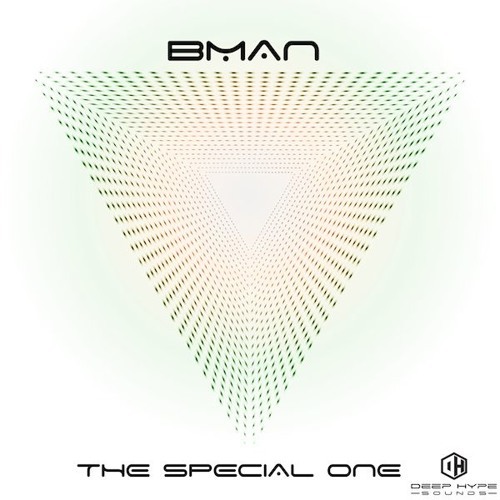 Bman both tunes on his first release on deep hype sounds are smooth and hits us with all the right elements. Dangerous Group is deep house tune that’s in your face with tough beats, synth sounds swirling around a deep bass line that will melt away a hard day at work. Embo is a nice deep house tune, that you can ride for days as you mix it in out of a mix. Hot stuff, and full support from many house DJs!